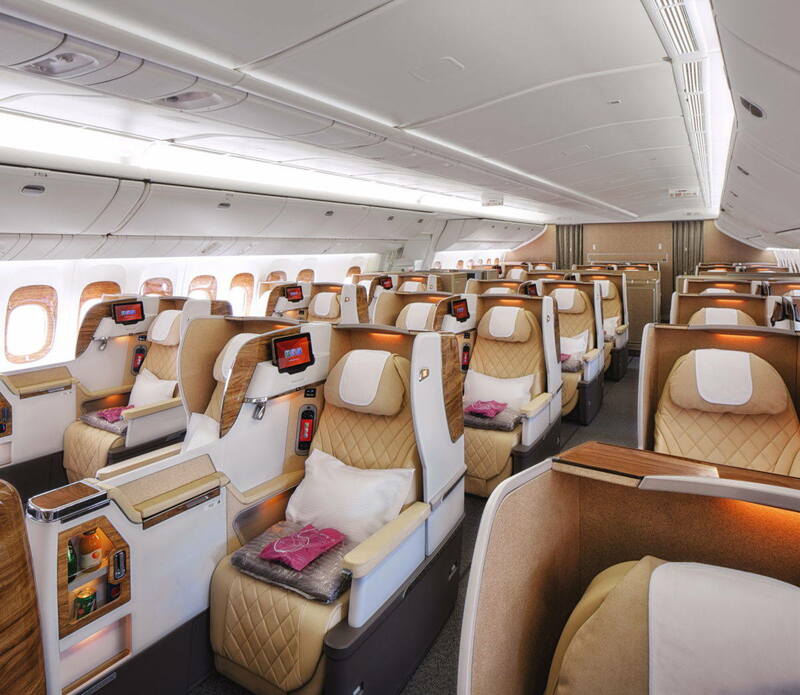 Emirates are doing everythng possible to offer its customers an unparalleled onboard experience and maintain the highest standards of safety and efficiency with a modern all wide-body aircraft fleet. 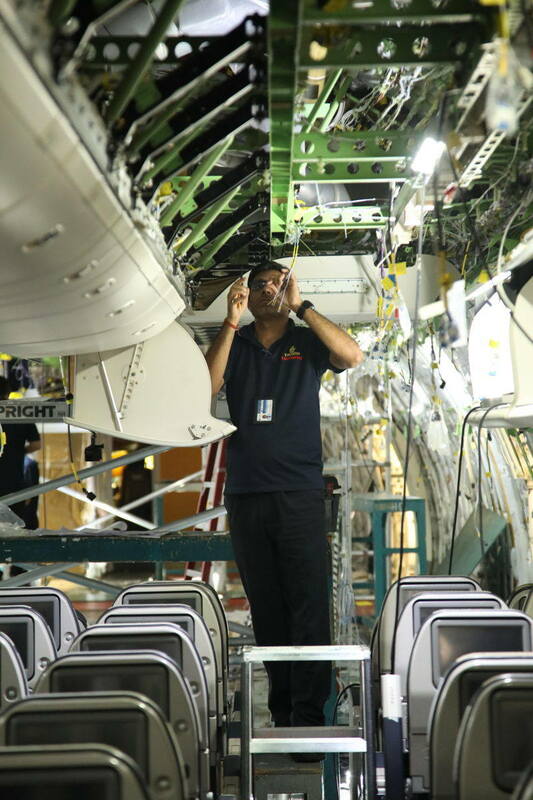 In April 2019, the airline completed the reconfiguration of its last Boeing 777-200LR aircraft. 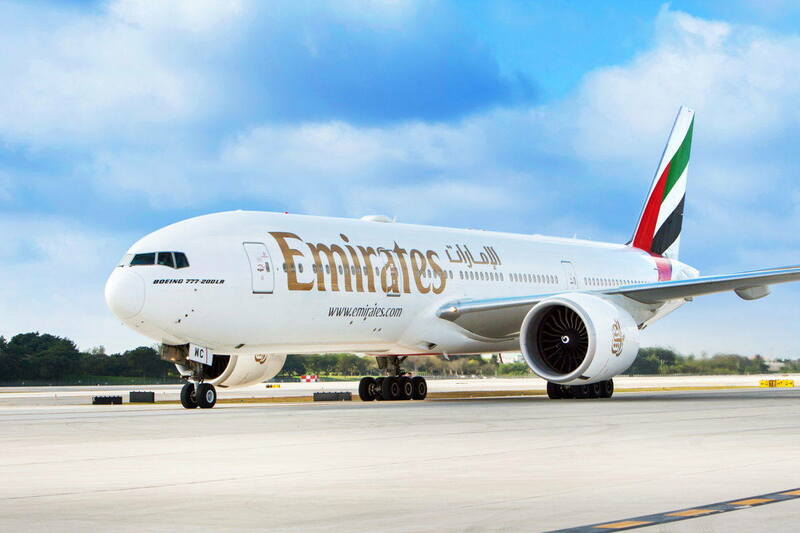 Emirates invested USD $150 million in converting the 10 Boeing 777-200LR aircraft in its fleet from three to two class cabins featuring wider Business class seats in a 2-2-2 format and a fully refreshed economy class cabin.